LYFE Kitchen seeks to make vegan food fast. It has calorie counts and symbols on its menu to help customers make healthier choices. They have some really interesting menu items like a crispy Gardein chicken sandwich with shishito relish! 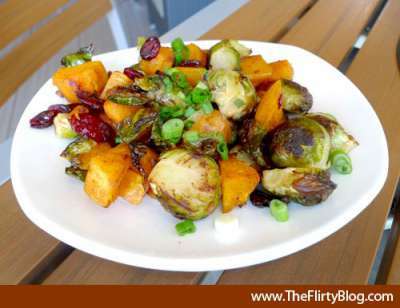 Let us know what you think about this awesome vegan friendly restaurant: LYFE Kitchen in Palo Alto, California.